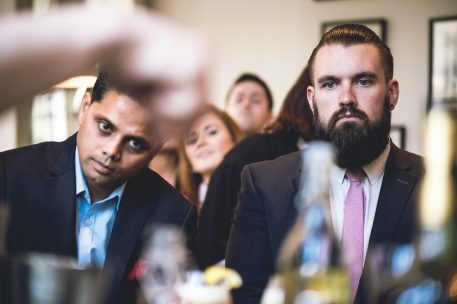 Pictured: Judges, Korgaonkar, head bartender at The Berkeley Hotel, London; Vincent Borjon-Prive, Hennessy; with the newly named Hennessy Connoisseurs: Rosin McErlean, The Albany; Frankie Cosgrove, sixty6; Nathaniel McAuley, Muriel’s Café Bar, Belfast and judges, Joel Neill, operations director, Hospitality Ulster and NI food critic, Joris Minne. 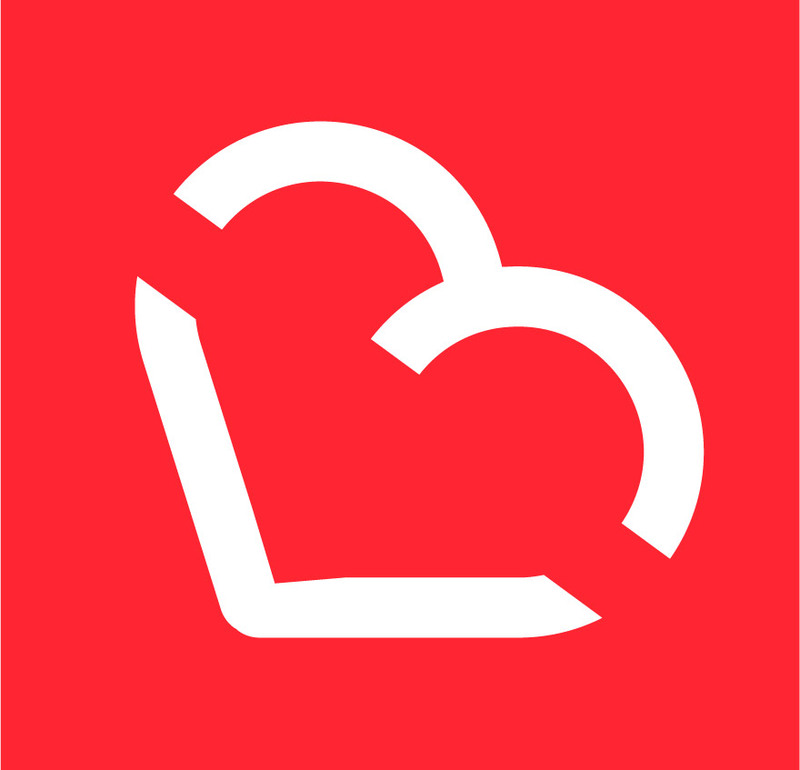 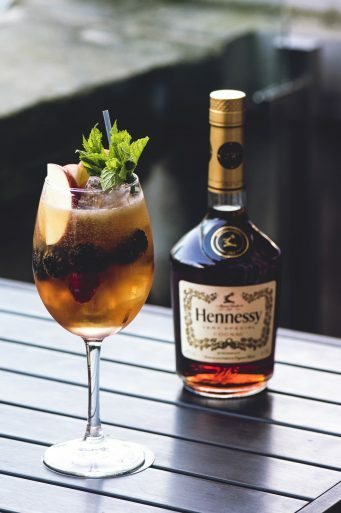 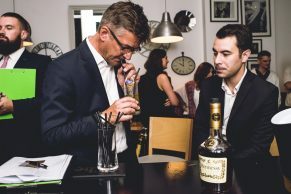 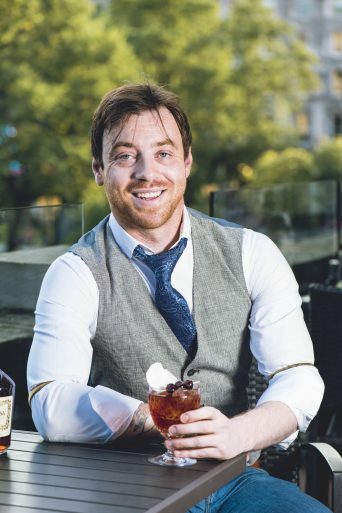 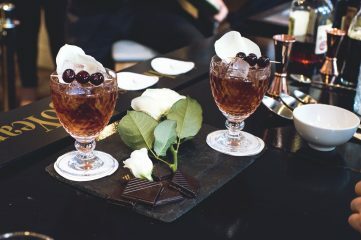 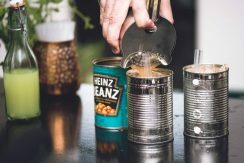 The Hennessy Connoisseurs Challenge was created by drinks company, Dillon Bass - owners of the Hennessy brand in Northern Ireland - to celebrate the 250th anniversary of the cognac brand. 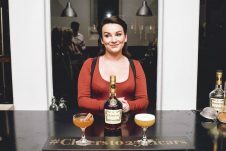 All three Hennessy Connoisseurs have won an impressive prize package, courtesy of Dillon Bass, which includes a VIP trip to Cognac to visit Maison Hennessy and Chateau Bagnolet, where they will receive one-on-one training, including a tasting with Hennessy’s master blender. 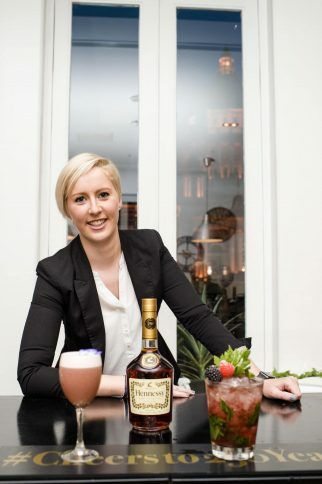 The Connoisseurs will also receive a bespoke training session with an Ambassadeur de la Maison Hennessy; tickets to a special Hennessy 250 dinner in Belfast and the opportunity to have their signature drinks showcased by the brand. 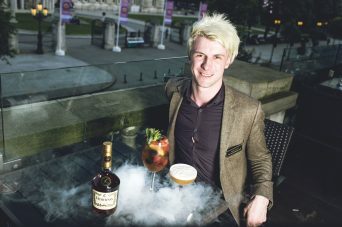 Frankie Cosgrove from sixty6, Belfast will also get the opportunity to attend the Hennessy Art of Mixology event in Cognac in September, having been singled out by the judges as an ‘outstanding’ talent and ‘the next great creative mind in the Belfast cocktail scene.’ Picture by Elaine Hill. 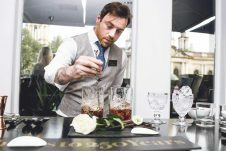 It was the battle of the bartenders in Belfast this week as 11 finalists representing bars from across Northern Ireland competed in theHennessy Connoisseurs Challenge, each vying for the chance to win a prestigious training scholarship with the world’s most iconic cognac brand. 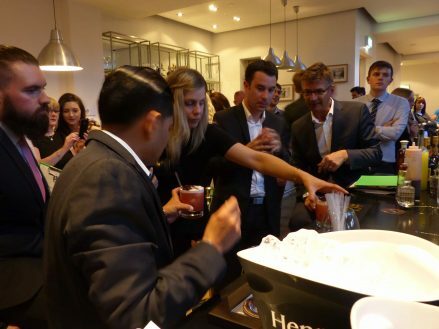 The international judging panel, included Vincent Borjon-Prive from Hennessy; Swanand Korgaonkar, head bartender at The Berkeley Hotel,London; Northern Ireland food critic, Joris Minne and Joel Neill, operations director, Hospitality Ulster. 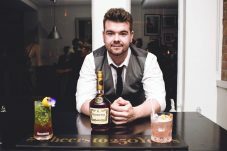 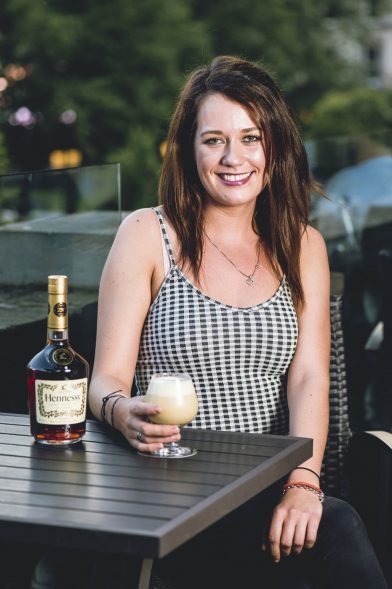 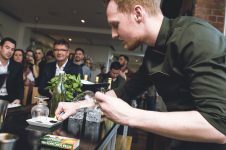 Eleven finalists were shortlisted to compete at the Hennessy Connoisseurs Grand Finale at Robinson and Cleaver, Belfast on Tuesday 18thAugust. 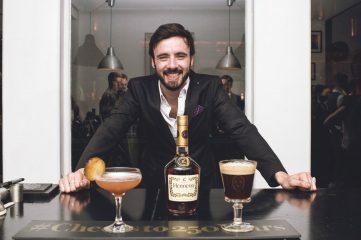 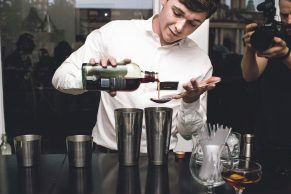 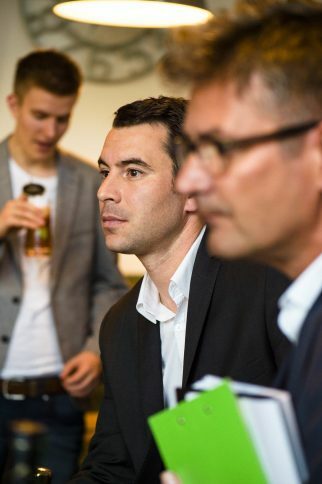 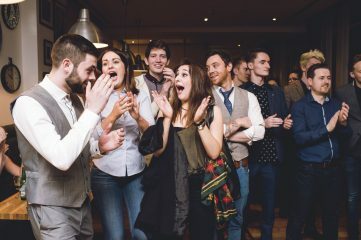 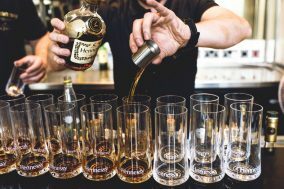 Following a nail-biting competition, three bartenders have been awarded the prestigious title of Hennessy Connoisseur. 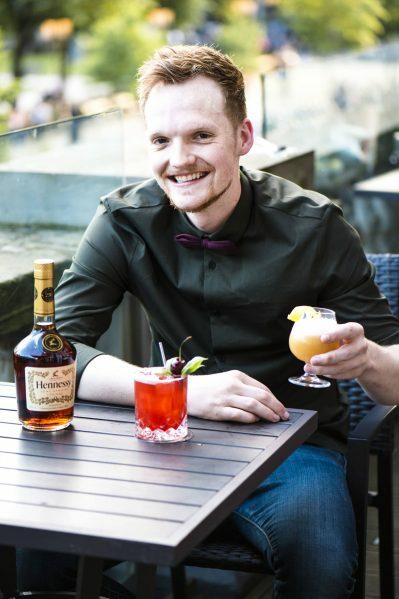 At the Hennessy Connoisseurs Challenge in Belfast on Tuesday 18th August, Nathaniel McAuley from Muriel’s Cafe Bar, Picture by Elaine Hill. 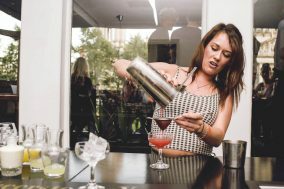 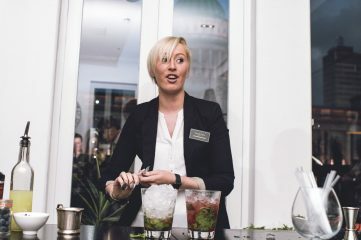 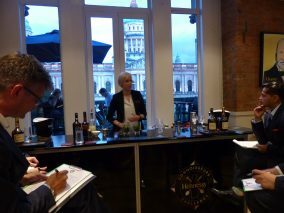 At the Hennessy Connoisseurs Challenge in Belfast on Tuesday 18th August, Roisin McErlean from The Albany, Belfast wowed the judges with her ‘knowledge, research, skill and precision Picture by Elaine Hill. 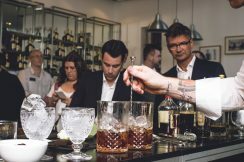 Pictured: Judges, Korgaonkar, head bartender at The Berkeley Hotel, London; Vincent Borjon-Prive, Hennessy; with the newly named Hennessy Connoisseurs: Rosin McErlean, The Albany; Frankie Cosgrove, sixty6; Nathaniel McAuley, Muriel’s Café Bar, Belfast and judges, Joel Neill, operations director, Hospitality Ulster and NI food critic, Joris Minne. 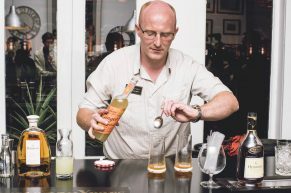 Picture by Elaine Hill.